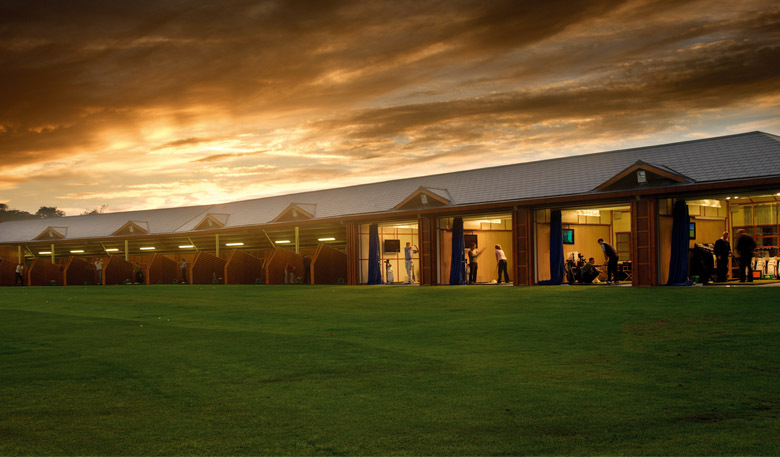 The instructors at St Andrews Links Golf Academy pride themselves on excellence and consistent delivery of coaching of the highest standard. This month we invited you to put your Twitter questions to our Golf Academy Instructors. Any tips for ball striking off links turf please? Make sure ball position is back a fraction and keep shaft leaning forward at impact. Are my 22 shanks on the range 2 weeks ago a record? My course does not have a practice bunker, are there any drills I can do help my consistency? Practice lob shots. They are very similar to bunker shots with the exception that you strike the ball first as opposed to the sand. Do you have any drills on how to ensure rotation around the left-side to prevent getting body stuck behind the ball on follow through? Push down on your left heel to start down swing which will allow you to be aggressive with turning right side hard into the ball. Do you have any drills to help stop swinging so flat? Make practice swings with your back side a foot away from a wall. Swing back slowly and avoid the wall to get the correct feel. The instructors at St Andrews Links Golf Academy pride themselves on excellence and consistent delivery of coaching of the highest standard. Instructors are fully trained in the most advanced coaching techniques, ranging from the traditional approach to the highly technical. To book a lesson or for more information visit www.standrews.com/Learn or email academy@standrews.com.